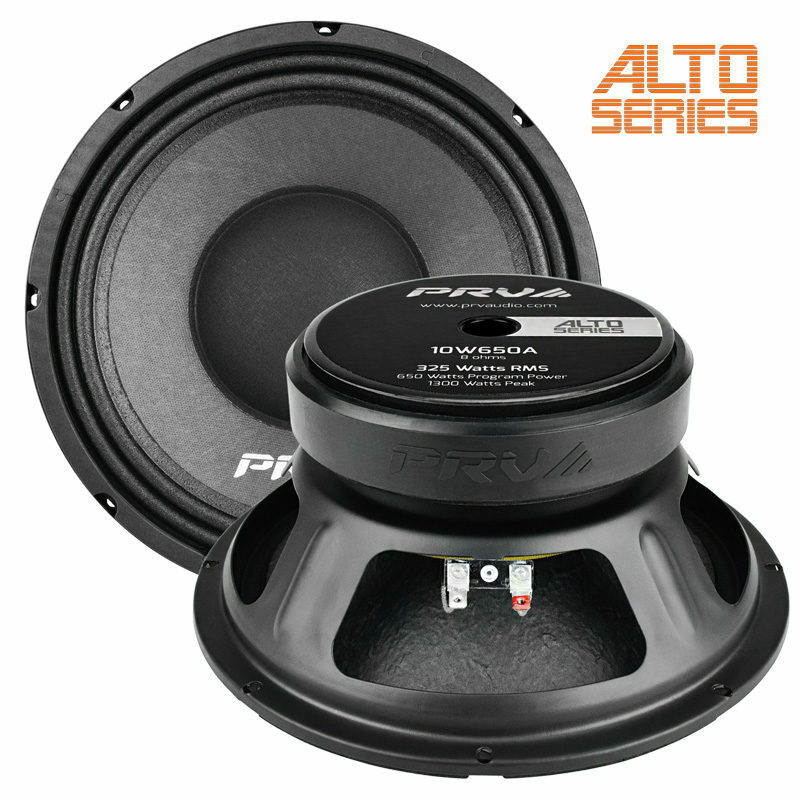 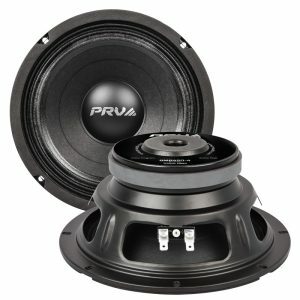 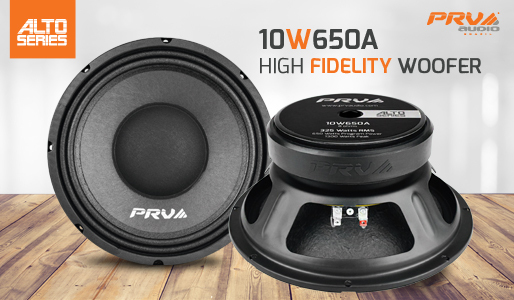 High fidelity meets high output — PRV Audio ALTO Series Woofers. 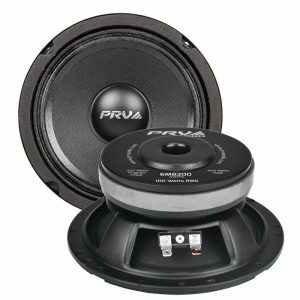 Audio experts and professional musicians know that tone can make or break a performance, in the studio or on the stage. 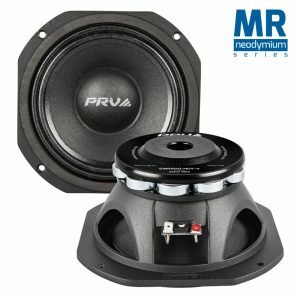 That’s why PRV Audio’s Alto Series woofers were carefully crafted and voiced to create a natural, smooth sound while remaining dynamic. 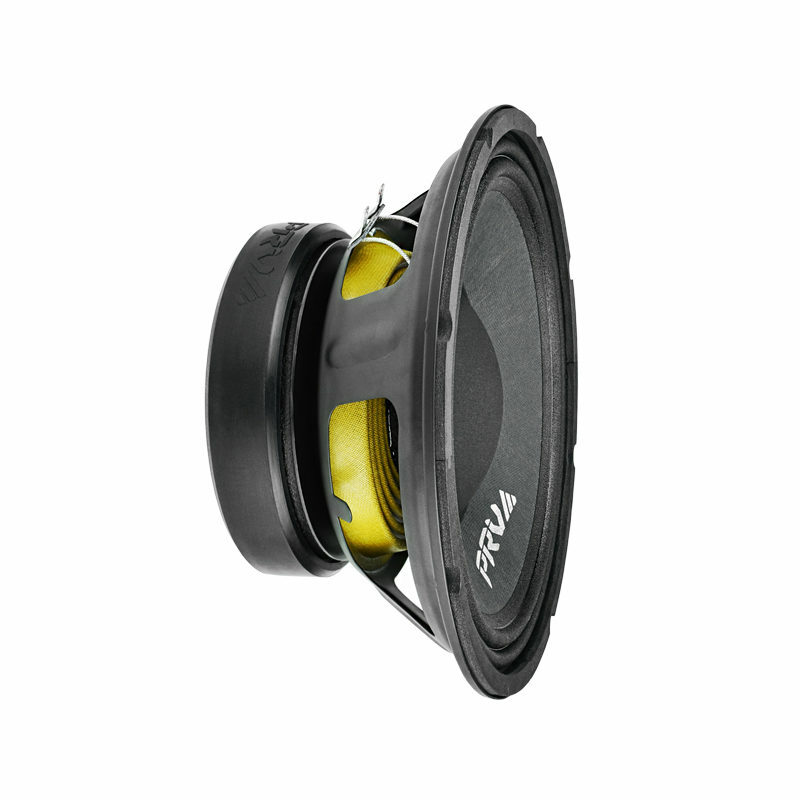 To get the right sound, a special composite cone is built with non-pressed paper (visible on the back side) for reduced break-up and smooth sound. 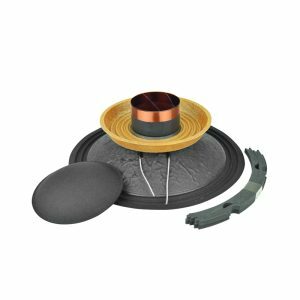 A unique, woven-cloth dustcap helps to achieve high sensitivity by reducing moving mass, while helping to cool the voice coil. 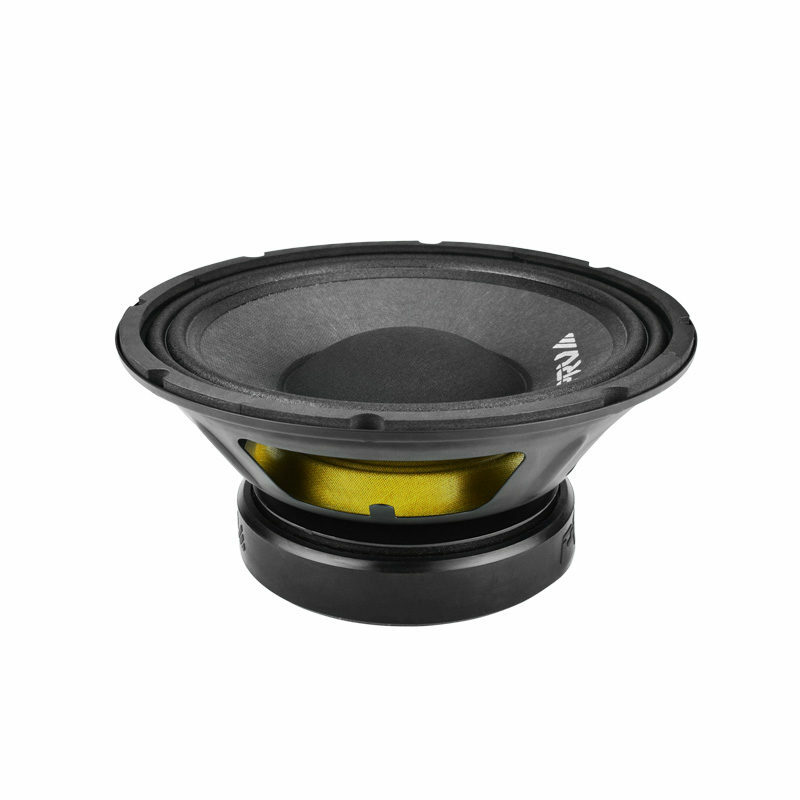 You’ll find that Alto Series woofers work remarkably well in vented and sealed cabinets, as woofers in two-way speakers or midrange speakers in three-way systems, and even shine when used as bass guitar and guitar speakers. 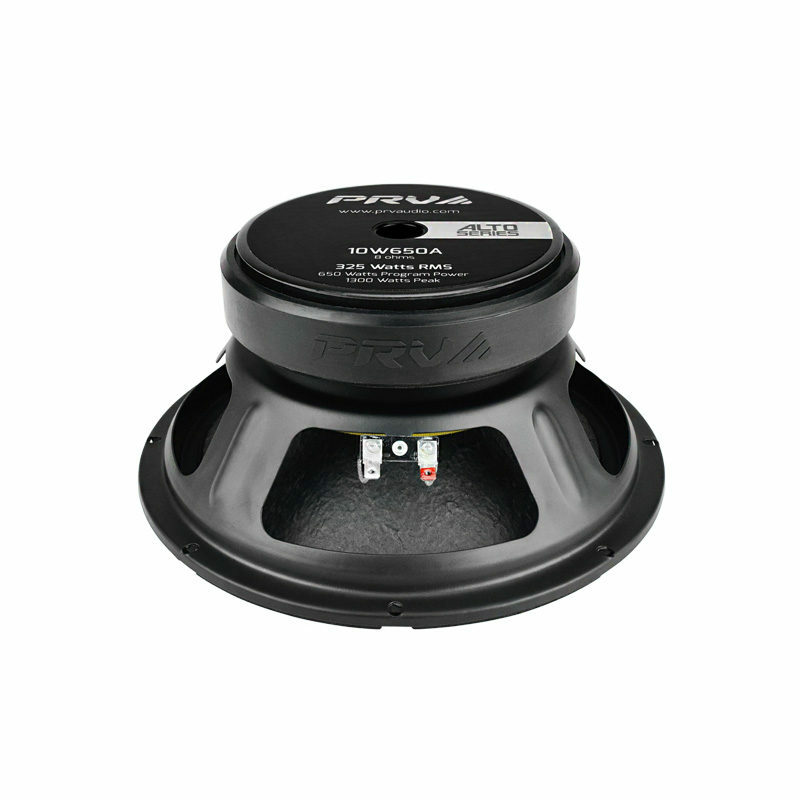 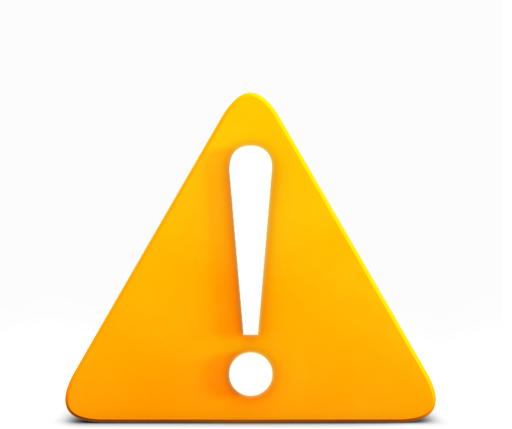 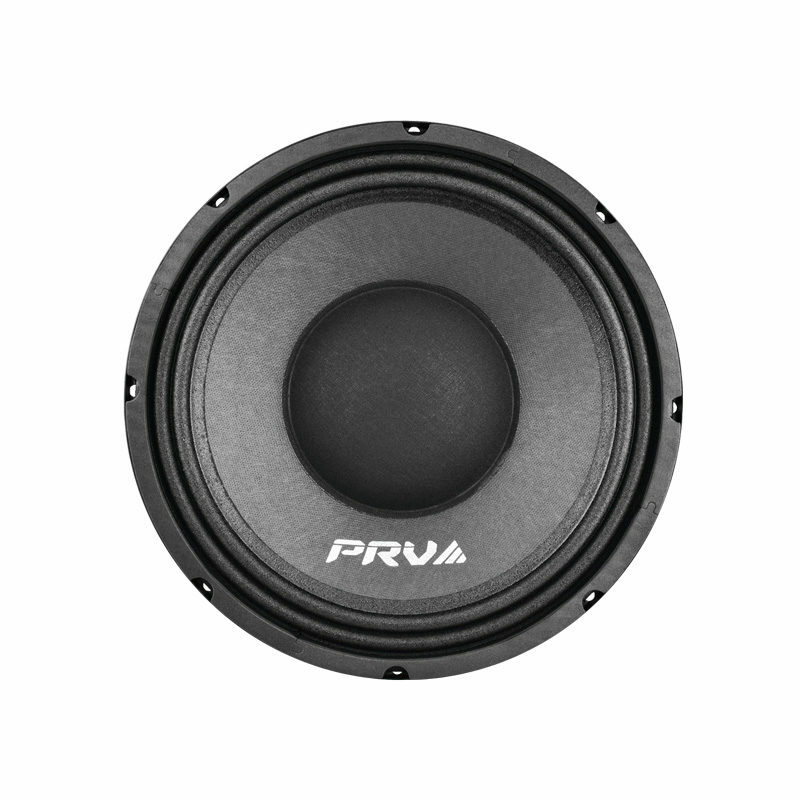 Upgrade to the PRV Audio ALTO Series… You’ll thank us later!